Obtaining medical marijuana in Illinois has been anything but easy in the two and a half years since the Medical Cannabis Pilot Program was put in place. But a bill that would expand the program and address many of its current shortcomings is making its way to Governor Bruce Rauner, who has indicated that he intends to sign it. 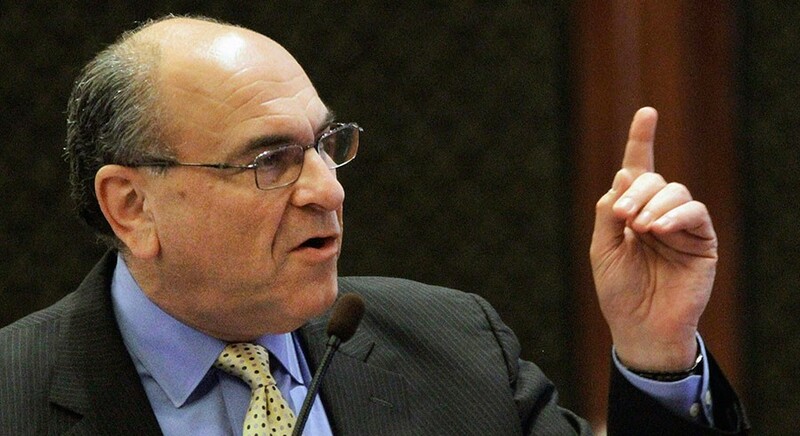 Rauner and Illinois deputy house majority leader Lou Lang reached an agreement on the pilot expansion before the holiday weekend; the bill was officially voted through by the house and the senate Tuesday. Under the new provisions, the pilot program will run through July 1, 2020, three years longer than initially proposed; patient and caregiver cards will be available for three years instead of one; patients who are minors can have two caregivers instead of one; and no fingerprinting is required for card renewal. Additionally, post-traumatic stress disorder and "terminal illness" (which covers a number of diseases with a terminal prognosis) are approved conditions. Back in January, Illinois residents could petition for debilitating medical conditions to be added to the list of those covered by the pilot program. PTSD was chief among them—but none were accepted until now. The most surprising change affects the way patients get prescriptions. 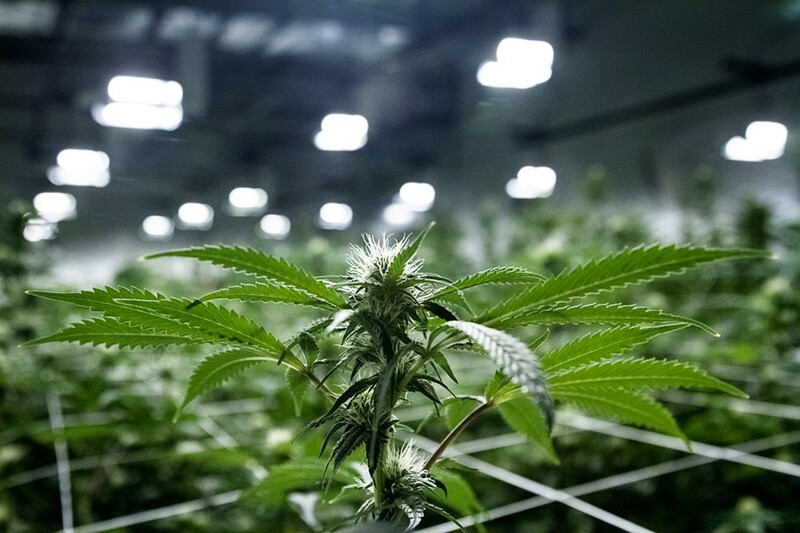 Physicians are no longer required to recommend medical marijuana for patients with qualifying conditions—something, as the Reader reported back in April, that 82 percent of doctors in Illinois have been unwilling to do. Under the new provisions, doctors only have to verify their medical relationship with the patient, and confirm that the patient has a qualifying disease. The patient can then receive certification for a card from the Department of Health. A longtime advocate for medical marijuana, Lang was also instrumental in getting the expansion passed. He spoke to the Reader by phone Wednesday. State rep Lou Lang was a major force behind the new legislation. How did you reach a decision on which qualifying conditions to add? The original law put into place the Medical Cannabis Advisory Board. The job of that board was to listen to petitions from people who wanted to add conditions, look at the evidence, and make recommendations to the director of public health, who had to approve or disapprove those recommendations. During this period of time, the advisory board approved 20 or more conditions, almost all of them unanimously—and each one was rejected by the director [Nirav D. Shah]. Before we came to the compromise that passed over the last couple days, I had proposed as Amendment One to Senate Bill Ten a much longer list of conditions than the one that we eventually passed. This was based on the evidence of the advisory board and based on what I felt was sustainable by the support that I heard from the members of the house. In the process of the final negotiation with the governor's office, they didn't want every condition I had [on the list]. They didn't want osteoarthritis, they didn't want intractable pain, they didn't want diabetes. Difficult legislation requires compromise, so I thought the important thing to focus on was keeping the program going. Will the new provisions make it easier for Illinois residents to petition for new conditions to be added? In the original amendment that I filed, it would have strengthened the advisory board and made it a little more difficult for the director of public health to reject conditions that were recommended by the advisory board. But in fact, the final agreement with the governor, the governor wanted to reconstruct the advisory board, so now the director has an even greater sway over the work of the advisory board and it will probably be more difficult to add conditions. However, having said that, the fact is that this director was not going to approve any anyway, he's made it clear. I have some good relationships with people on the current advisory board, and before I agreed to this provision I called them and they all said to me uniformly, if it's better for patients and better for the long-term viability of the program, I should agree to this request. So I did. Regarding the change in the documents required for physicians: Were you hearing about a lot of doctors who wouldn't approve patients in Illinois? There are several reasons that doctors have been uncomfortable with the original form, which explains in many regards why this was slowing down patient counts. First, some doctors simply don't believe in the product. Certain doctors prescribe one kind of medication for an illness, others prescribe another, so the fact that doctors would not be interested in prescribing or recommending cannabis is their privilege. Another reason would be that many of them belong to medical groups, corporate medicine, where the director has passed down an edict to all the doctors saying, "We're just not going to let you do this." Some doctors say, "Well, this is illegal under federal law, so I don't want to get involved." Others think that it creates liability issues for them: they recommend the product, it goes bad, someone gets sued. So there are a lot of reasons that doctors wouldn't sign. What were you hearing from your constituents before this amendment, and now the response in the couple days since it's been approved? The response has been huge. Certainly it starts with veterans, many of whom have PTSD. Some of them have been taking this product anyway, perhaps not legally, and they don't want to be criminals. I've also heard from potential patients who have said, "Thank goodness you're doing this, because my doctor won't sign that form." When do you anticipate Rauner will officially sign off on the amendment? He has 60 days, but I have asked the governor's office to do this as quickly as possible for two reasons: First, we have an agreement. so there's no reason to have to review it—he's already reviewed it. Secondly, the faster we do this, the faster we can get patients who need the product moving forward and seeing their doctors to get the certification. Also, there are people whose cards are about to expire, and I'd like to get this in place before they have to pay another $100 to renew and more money to fingerprint. In a very short period of time the need to do all those things will be taken away. I'd hate to see people spend all that money for no reason. What do you hope to achieve with the pilot program moving forward? My hope is to make it stronger by adding more patients, to continue the progress that has been made, and to hopefully not have any major horror stories that put us in a position where other legislators say, "This is not working as well as I hoped." Because so far it has worked very well—it just needs to be expanded. When we get a little closer to 2020 we'll have to talk about making this a permanent program. We'll have to talk about changing the tax structure, we'll have to talk about how to make this product available. As time passes, more and more people are comfortable with cannabis—82 percent of Illinoisans at the last poll approved medical cannabis, and that's a cross section of all over the state. In the most conservative areas of Illinois it's well over 60 percent. Even Republicans who tend not to be for this kind of thing supported it in the 70s [percent]. I believe as time goes on that people will continue to have a better and better view of this, and it will lead us to a point when the program either needs to be made permanent or renewed once again for a period of time, that it will be a lot easier. We got 86 votes in the house, which is a massive level of support, and 50 in the senate—only seven "no" votes yesterday, an even greater show of support. We've made some important strides here. This isn't the be-all and end-all—there are a lot more changes I want to make down the line—but this is a good deal for current patients and will help expand the program to other patients who have been shut out by the current law. I was pleased that we were able to pull this off.